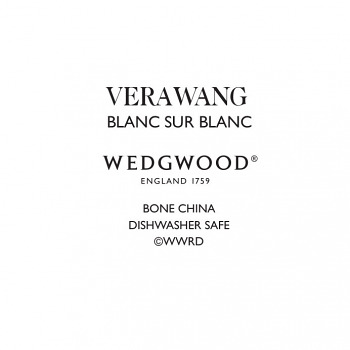 Vera Wang Blanc Sur Blanc Dinnerware Collection for Wedgwood 'I am forever experimenting with white' explains renowned New York fashion designer Vera Wang, on her stunning Vera Wang Blanc Sur Blanc Dinnerware Collection for Wedgwood. 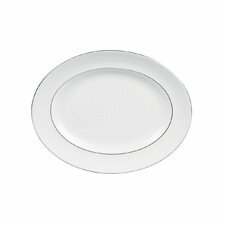 'The marriage of different whites provides depth, dimension and texture without the distraction of colour'. 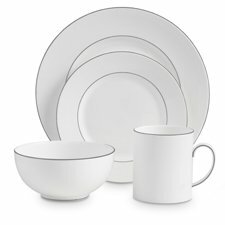 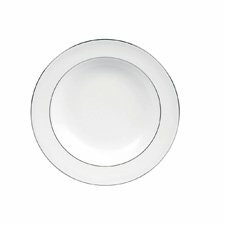 The result is fine bone china characterised by sleek, elegant sophistication.